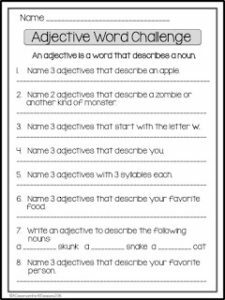 My students love word challenges. 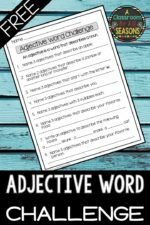 Try this free Adjective Word Challenge when you need a fun activity. 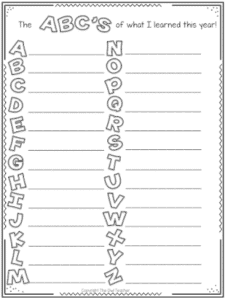 Students can complete it individually or in pairs. To make it more of a challenge, have kids try to come up with the most unique answers.